The Siege of Nuremberg or Siege of Nürnberg was a battle campaign that took place in 1632 about the Imperial Free City of Nürnberg (Nuremberg) during the Thirty Years' War. In 1632, rather than face the numerically superior Imperial army under the command of Albrecht von Wallenstein, Gustavus Adolphus of Sweden ordered a tactical retreat into the city of Nuremberg. Wallenstein's army immediately started to invest Nuremberg and laid siege to the city, waiting for hunger and epidemics to cripple the Swedish force. It proved difficult for the besiegers to maintain the siege because the city was large and needed a large force to man the circumvallation. In Wallenstein's camp, there were 120,000 soldiers, 50,000 horses, 15,000 women, and 15,000 servants. Foraging to supply such a large static besieging force proved to be extremely difficult. Four Saxon regiments and troops from the Rhine numbering around 50,000 troops with 6,000 cannon reinforced the 70,0000 regular troops and 30,000 Nuremberg militia already deployed by Gustavus Adolphus. With poor sanitation and inadequate supplies, both sides suffered from hunger, typhus and scurvy. To try to break the deadlock, the forces under the command of Gustavus Adolphus attacked the entrenchments of the imperial army's circumvallation in the Battle of the Alte Veste but failed to break through. Eventually, the siege ended after eleven weeks when the Swedes and their allies withdrew. Through a combination of disease, hunger and battle fatalities, about 10,000 inhabitants of Nuremberg and 20,000 Swedish and allied forces died. The Imperial army suffered about 20,000 dead. Austria was saved for the short term, but the engagement was not decisive. Having retaken Bohemia, Wallenstein joined his forces with the remnants of Maximilian’s army. In June, 1632, they marched forward into Franconia. 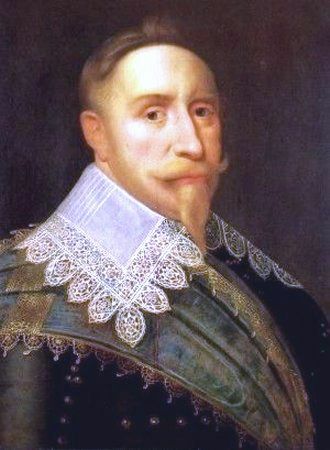 Gustavus had gathered his forces and moved forward to try to prevent the juncture of the two armies. Frustrated, Guastavus fell back on his allied city of Nürnberg, and began to fortify it against the Imperial forces. When Wallenstein arrived in mid-July, rather than assaulting Gustavus’s camp, he prepared a vast fortified camp. 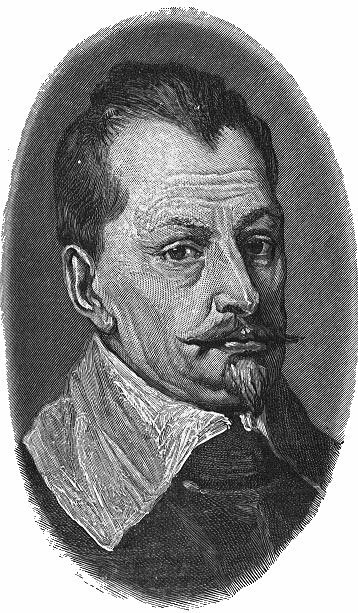 Supplies were short and Nürnberg was filled with refugees: Wallenstein preferred the slow, certain victory of plague and starvation to the hazard of battle. Gustavus determined to assault Wallenstein’s fortifications. On 31 August, 1632, he moved his forces against the alte Veste, a ruined castle within Wallenstein’s lines. Two days of attacks on the prepared positions of the Imperials were fruitless. On 18 September, 1632, Gustavus abandoned his camp and marched his forces toward Coburg. On 21 September, 1632, Wallenstein broke camp and moved his armies north.